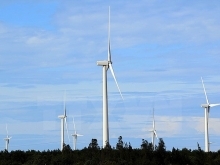 The completion of the fourth turbine came only less than two months since the third generator was put into operation. With all four turbines now in action, the Trung Son hydropower plant is capable of generating an average of 1 billion kWh each year, it will also help with flood control and irrigation for the lower reaches of the Ma River. 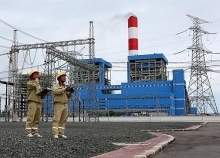 The 260-megawatt plant will help Vietnam to meet the growing energy demands of its rapidly expanding economy. The project is also expected to drive economic development and reduce poverty in Thanh Hoa province’s Quan Hoa district where the plant is located. 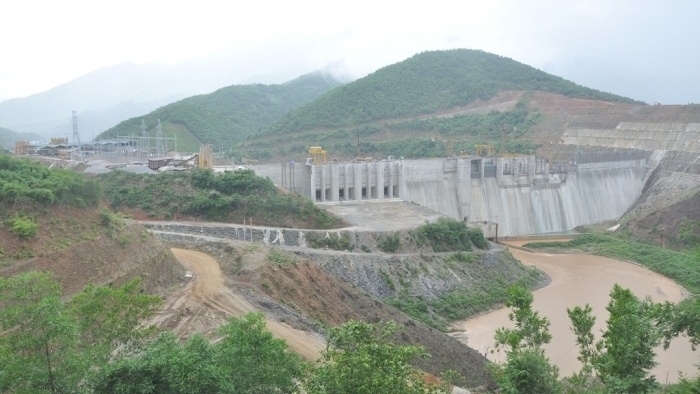 Trung Son is the first hydropower project in Vietnam funded by the World Bank, which has provided US$330 million of the total cost of US$411.72 million. 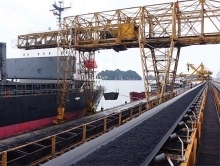 According to the World Bank, the project will also contribute to Vietnam’s climate change agenda, reducing CO2 emissions by about 1 million tonnes per year taking into account the additional low emissions from its reservoir. The Trung Son power plant is designed to have minimal social and environmental impacts in both its construction and operation activities while improving the living conditions of communities in the surrounding areas.